But lets start off with the week going into the marathon, because that has a lot to do with my nervousness before the race! On Monday I woke up with a swollen eye (and I still have no idea why). Right away I began stressing out about how long it was going to last and if I would have it all week. Usually I just let things like this pass, but I went to the health center on campus and got some benadryl which seemed to help a bit. It was still irritating for another day or so until it finally went away. When that was finally over and done with, I got a horrible cold! The worst part about it was that even during my taper runs (about 3 miles each), I felt out of breath and just simply weak. My throat hurt, and I didn’t have much of an appetite all week, so I was not fueling as well as I should have for the race. Even though I know this, it hurt my stomach to eat so I continued on with the weakness, soreness, congestion, and tiredness hoping that I would be okay to run by Sunday. Finally Ian came up on Friday night and we spent Saturday relaxing and trying to recover from the cold. We went to CVS to get all the essentials (on sale Easter candy is the best!!!) and even got to see my sister and my mom. It was so fun hanging out with my little sister and Ian all afternoon before turning in early to be well rested for Sunday! 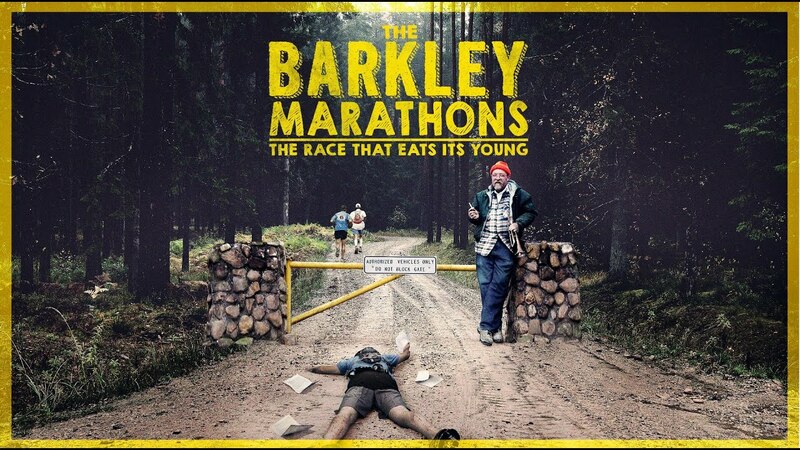 We watched a Netflix documentary called the Barkley Marathons and it made me feel a bit better about my race because these people were running the hardest race I had ever heard of. Seriously, if you have free time you should watch it, very interesting and inspiring! I woke up at 7:15 and hopped in the shower, got on all my gear that I had put out the night before, and I honestly don’t even remember what else we did that morning, but we were on the road by 8:30 and I was nervous as hell. I had no idea how my body was going to perform after eating little to nothing all week and having quite a horrible cold. I tried to get down half of a Quest bar (upon my sister’s insistence) on the way up and in the end I’m so glad that she made me, even though it hurt my stomach! I picked up my half marathon t-shirt and race number in the gym at the Boys and Girls Club and we met my brother Matt, his girlfriend Lauren, and her friend Sarah there a little while later. At first, I wasn’t sure how I would feel about them running it with me, but that morning I was so happy that I had people with me who were feeling the same way: nervous and cold! We started a few minutes after 11am and I was feeling excited once we were finally running, it was finally happening after two months of training!! I kept up a good pace for miles 1 to 3, and I was feeling better than I had expected! But once I hit mile 4 there was a big hill that I walked up (I thought that would help me save energy, it did) and the wind on the course was beginning to feel a lot stronger. I was not being very motivational to myself for the next 2 miles, I will admit that. I kept saying to myself that I would just go as far as I could and then have someone pick me up, I was sick after all! But when I got to mile 6, I let my pace fall to 9 minute miles and that made me feel a bit better. At mile 7, I was so surprised because my mom, my sister, and Ian were all on the side of the course cheering me on! I had not expected them to be able to find a place to cheer me on, and seeing them excited for me and cheering me on gave me so much more strength than I could have thought! I think that definitely pushed me through the next 3 miles, and by the time I was at mile 9 and 10 I was thinking I can totally do this! At mile 10 Ian and my mom were there again! (They must have been good at maneuvering traffic I guess). Morgan stayed in the car and I really don’t blame her, it was frigid! The song “Fluorescent Adolescent” came on to my Spotify playlist and it reminded me of a bonfire my friends and I had during the summer, and I let that thought carry me for a while. At that point there was just a 5k to go, and my goal was just to keep my legs moving. The last mile included a lot of wind and snow, I could barely feel my legs! I finished in 2:05, and I was so, so proud of myself! I was so proud of my brother Matt too, because he has never been much of a runner, and he came in about 10 minutes before me! I know it hurt his knees a bit but I think that he was excited to be able to say that he had run a half marathon too. I couldn’t stop smiling for the rest of the day, I had given myself so much doubt the week before and during the race, that it felt amazing to put those voices to rest. The rest of the day consisted of eating snacks, watching “Bob’s Burgers” with Ian before he left, and smiling a lot. For my next half marathon I am definitely going to run more hills during my training and try to do more speed work. This hills killed me and a lot of other people woo (its quite a hilly course) and I could have been a lot more prepared than I was. Even if the course didn’t have many hills, it still could have made me a lot stronger. Although it is nice to know that I can finish the race even when I have a cold, I know that I can get my time down! Now I know what it is like to actually race that distance. The thing about racing long races like 7 miles and up is that you have so much time to think. Now, you can choose to use that time positively or negatively. The time you have to think can either help you or hurt you. I let it hurt me at the beginning of this race because I was thinking about how tired I was and how far I had to go, instead of thinking about how far I had already ran. Simple changes in attitude like that can help you so much!